The ŠKODA Rapid Spaceback is considered to be one of the most versatile compact cars on the market today. It combines dynamic elegance with a sporty and fresh aesthetic to make an immediate impression. One of the reasons why the ŠKODA Rapid Spaceback is so dynamic is that its compact, versatile design which has an innate elegance. The headlights flow from the front grille with fluid, smooth lines. At the rear, the distinct C shaped rear lights bend around for a unique look. The whole aesthetic is tied together with a stunning profile to create a vehicle which is nothing short of good looking. RAPID SPACEBACK RUNOUT NOW ON! 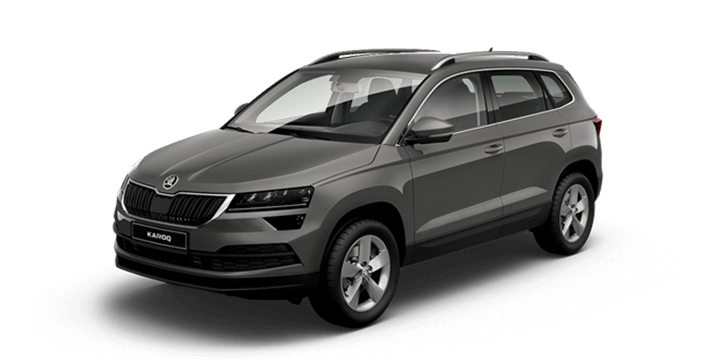 We are running our ŠKODA Rapid models with many more clever features included as standard until our stock is gone! Enquire below or visit instore for specific available stock. 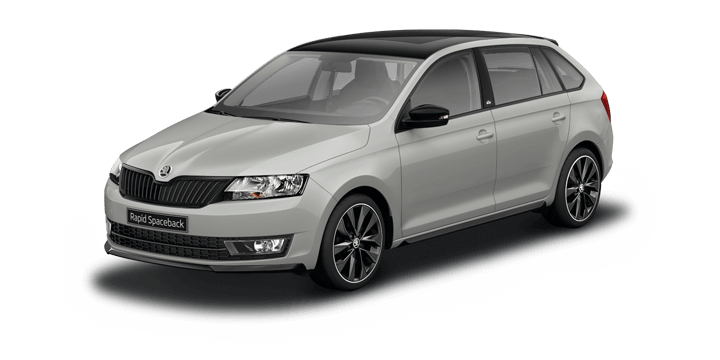 We are running our our ŠKODA Rapid models with many more clever features included as standard until our stock is gone! The design philosophy of the ŠKODA Rapid Spaceback is the perfect balance of function and form to create an elegance that showcases the best in European style. The Rapid Spaceback has a distinctive and functional exterior aesthetics, which can be further accentuated with the installation of the optional extra Image Pack. This pack includes black side mirrors, frosted fog lights, black alloy wheels, rearview camera and extended glass tailgate. 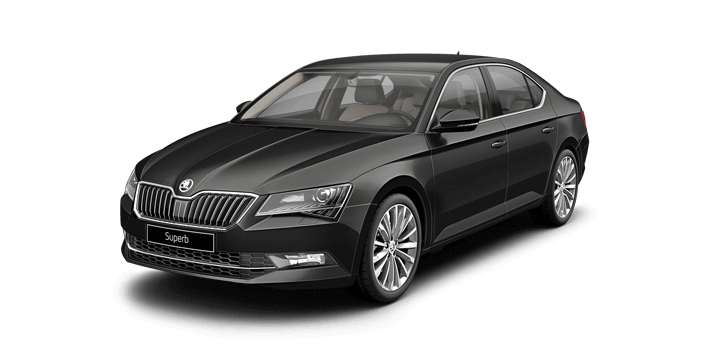 At the front, the Rapid Spaceback introduces the new ŠKODA design language. The smooth flowing headlights merge with the distinct front grille. 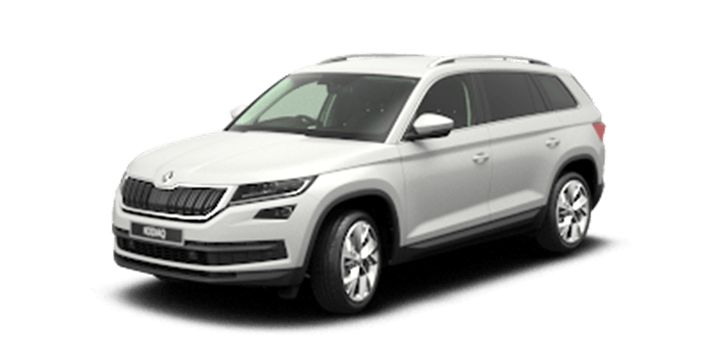 The ŠKODA Rapid Spaceback offers a fantastic cabin for both driver and passengers. The cabin features the Simply Clever interior design, which has a smart use of space and numerous storage areas to provide solutions to suit your lifestyle. The Rapid Spaceback has some clever innovations inside the cabin, such as the umbrella neatly hidden under the front passenger seat. There is also a storage compartment integrated into the adjustable front armrest. There are net pockets in the seatbacks, door panel removable rubbish bin and bottle holders and sunglasses holder above the rearview mirror. In the Rapid Spaceback, you can be assured that safety is always a priority. All models in the range feature Electronic Stability Control as standard. This system helps to maintain grip and control in challenging road conditions. This system also integrates Anti Slip Regulation, Anti Lock Brakes and a range of sensors to avoid the possibility of the wheels slipping or locking. In addition to the selection of safety features, there are six airbags located throughout the cabin, which contributes to the Rapid being awarded the maximum five star ANCAP safety rating. You can also enhance visibility with the optional Xenon headlights. These include daytime running lights, which not only contribute to the design but have a longer lifespan and provide greater illumination compared to standard halogen lamps. The ŠKODA Rapid Spaceback also provides access to the latest gear and gadgets. The model has everything you need for a comfortable and safe journey. At the heart of the cabin is the central multifunctional display, which allows you to see the trip information, fuel temperature, and other data at a glance. There is also Bluetooth connectivity and hands-free control with the multifunction steering wheel, so you can stream audio or answer a call without needing to take your hands off the wheel. If you would like additional information about the ŠKODA Rapid Spaceback, Perth drivers should speak to us. In addition to our impressive stock of pre-owned vehicles, we also have the new ŠKODA Rapid Spaceback for sale. 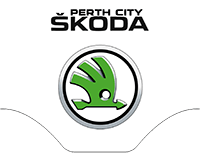 The Perth City ŠKODA team is also on hand to answer all your queries and questions. The ŠKODA Rapid Spaceback has dynamic lines and elegant surfaces despite its compact size. In fact, the new ŠKODA Rapid Spaceback for sale is one of the best representations of ŠKODA’s design evolution. The fixed radiator grill showcasing the prominent ŠKODA logo as it doesn’t rise with the hood. The grille also features integrated headlamps for a totally seamless look. The spoiler also has integrated fog lamps, contributing to a sporty aesthetic. In addition to being extremely stylish, the Rapid Spaceback is also extremely versatile. There is ample legroom for rear passengers and a clever use of the cabin space. There is a cargo volume of 384 litres, which can be expanded to a cavernous 1,349 litres when the 60/40 rear seats are folded. This makes the cargo area one of the biggest in the compact family hatch class. The ŠKODA Rapid Spaceback features technology to ensure that you can stay connected. The infotainment system features Bluetooth technology, allowing you to connect your mobile phone through wireless technology. There are two connections available; one to use your mobile phone and another for other external devices. The system has voice control, or you can use the multifunctional steering wheel controls. The infotainment system also provides SmartLink connectivity. This allows you to sync your smartphone perfectly with the Rapid Spaceback. The ŠKODA Rapid Spaceback has been awarded the maximum five star ANCAP safety rating due to the high standard of equipment included as standard. This includes six airbags, multi collision brake, rear view camera and Electronic Stability Control. The model also benefits from Electronic Differential Lock. This system works in concert with the ABS sensors to provide driver assistance in more challenging road conditions. When there are different road surfaces on either side of the roadway, for example, loose gravel and dry tarmac, the EDL system will engage to increase safety.